You can buy my books and CD two ways: here through me (where you’ll get a signed copy) or through the Amazon buttons on this page (where they’ll cost you less). I’m grateful either way! If you are buying more than one product, need international shipping, or delivery from an alternate carrier, contact me via email (click here ez@backyardforager.com) to work out the details. Learn how to combine foraged, local, seasonal flavors with your favorite spirits. 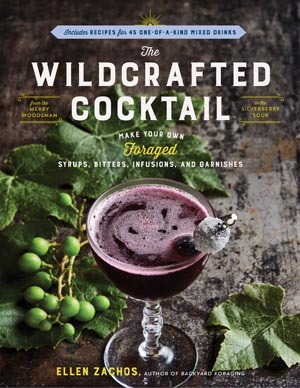 You can create wildcrafted cocktails like a dirty daylily martini, sumac infused gin, or rose hip liqueur. It’s easier than you think, and very tasty. 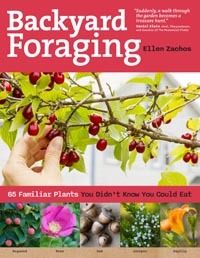 Backyard Foraging offers a friendly introduction to the world of wild edible plants. 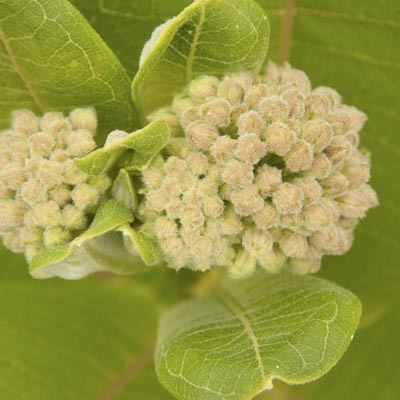 What better place to start foraging than in your own back yard? 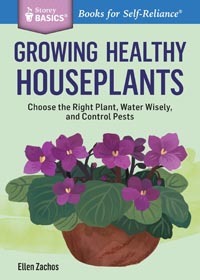 Growing Healthy Houseplants is a thorough and well-organized introduction to growing plants indoors. You’ll learn why tropicals make ideal houseplants, which plants are recommended for which growing conditions, and how to keep your houseplants healthy year after year. 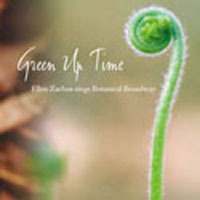 Green Up Time is a botanical look at Broadway, a collection of well-known and under-appreciated show tunes, all with a horticultural theme. 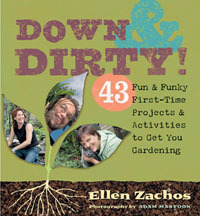 Down & Dirty: 43 Fun & Funky First-Time Projects & Activities to Get You Gardening teaches basic gardening skills one project at a time. You’ll learn everything you need to know to get started as a gardener, from planting a container herb garden to transplanting a tree. With accessible, step-by-step instructions and lots of color photos. 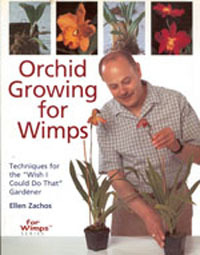 Orchid Growing for Wimps is a perfect introduction to orchid growing. If you’ve received an orchid as a gift or are thinking about getting into orchid growing as a hobby, this book is a great place to start. 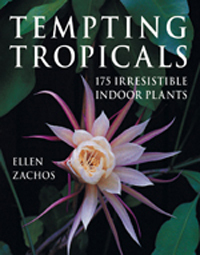 Tempting Tropicals: 175 Irresistible Indoor Plants introduces the reader to exquisite, unusual houseplants and explains how to care for them in the home. This book takes you beyond the ordinary with full color photos of 175 very special plants. 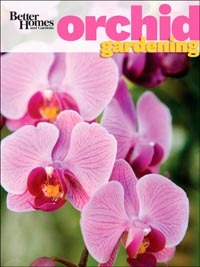 Better Homes & Gardens Orchid Gardening is a comprehensive guide to growing orchids in the home. With hundreds of color illustrations, you’ll learn which species are easiest to grow indoors, how to choose the best species for your growing conditions, and how to keep them happy and flourishing.